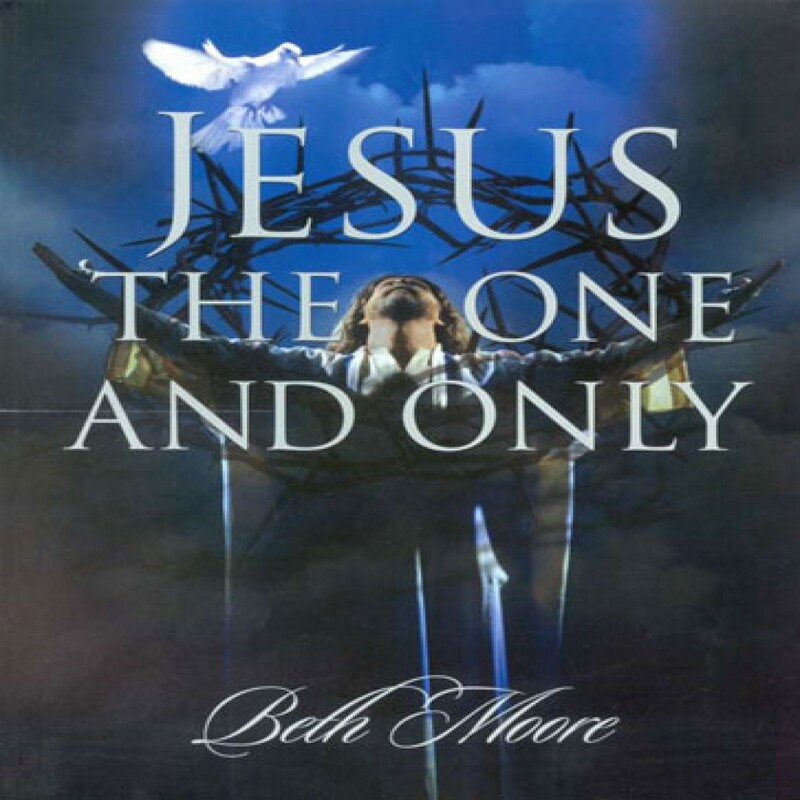 Jesus, the One and Only by Beth Moore Audiobook Download - Christian audiobooks. Try us free. In Jesus, the One and Only, Beth Moore introduces you to an intimate God in an up-close and personal portrait of the life of Jesus the Messiah. This is far more than just a work on the life of Christ. Jesus, the One and Only is a romance, and you are invited to become part of it. As He has done in the past, God will use Beth's words to woo you into falling in love with Jesus of Nazareth. Come to know Christ personally. Watch and listen as He breaks up a funeral by raising the dead, confronts conniving religious leaders of His day, teaches on a Galilean hillside, or walks on the waves and calms the storm. Like a ragtag band of followers nearly two thousand years ago, you will not be the same.